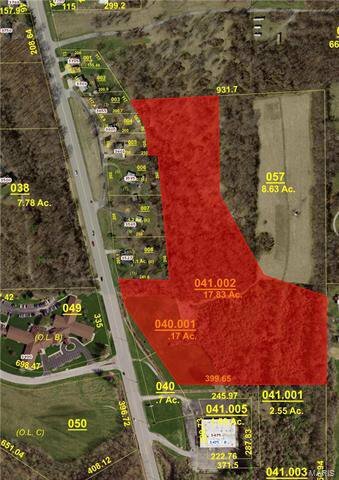 18 ACRES M/L LOT SITE IN HIGH TRAFFIC LOCATION. LAND IS IN CLOSE PROXIMITY TO 255 ACCESS AND HOMER ADAMS PARKWAY. ALL UTILITIES AVAILABLE. EXCELLENT DEVELOPMENT SITE .